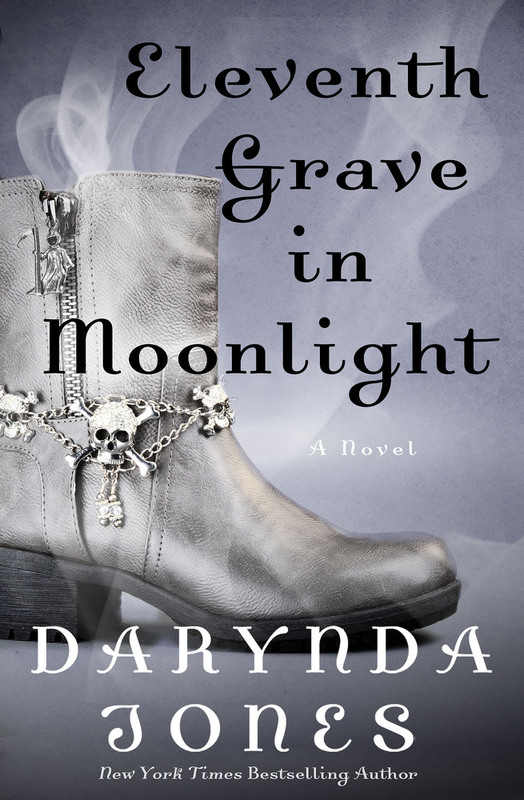 Grim Reaper Charley Davidson is back in Eleventh Grave in Moonlight, the latest installment of Darynda Jones’ New York Times bestselling paranormal series. Lord, help me be the sort of person my psychiatrist medicates me to be. New York Times and USA Today bestselling author DARYNDA JONES won a Golden Heart and a RITA for her manuscript First Grave on the Right. A born storyteller, she grew up spinning tales of dashing damsels and heroes in distress for any unfortunate soul who happened by, annoying man and beast alike. Darynda lives in the Land of Enchantment, also known as New Mexico, with her husband and two beautiful sons, the Mighty, Mighty Jones Boys.